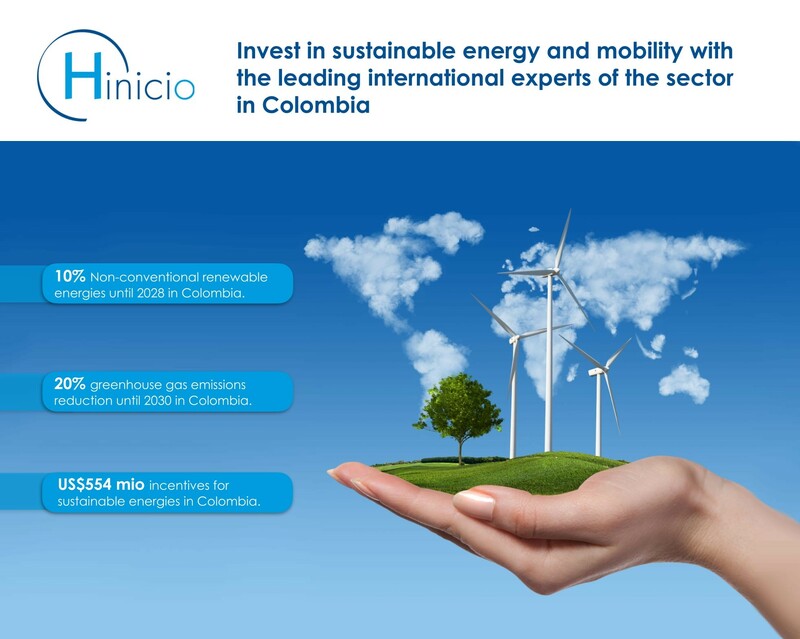 Hinicio is the leading professional service provider in the field of sustainable energy operating in Colombia since 2015. The strategy consultancy specialized in sustainable energy and transport is part of the yearbook 2017 of ColCapital, the Colombian association of private equity funds. The yearbook describes the current economic state of the Colombian market highlighting the most important actors in the area investment such as professional managers, legal services, banks, professional service providers up to management companies. 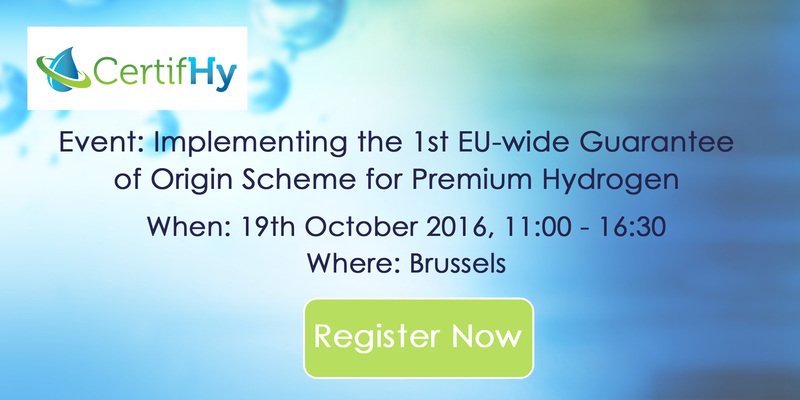 Please see http://bit.ly/2jsbGdn . Hinicio is operating since 2008 in Latin America and Caribbean region with the aim to move towards a more sustainable world through the transition towards sustainable energy and mobility solutions. 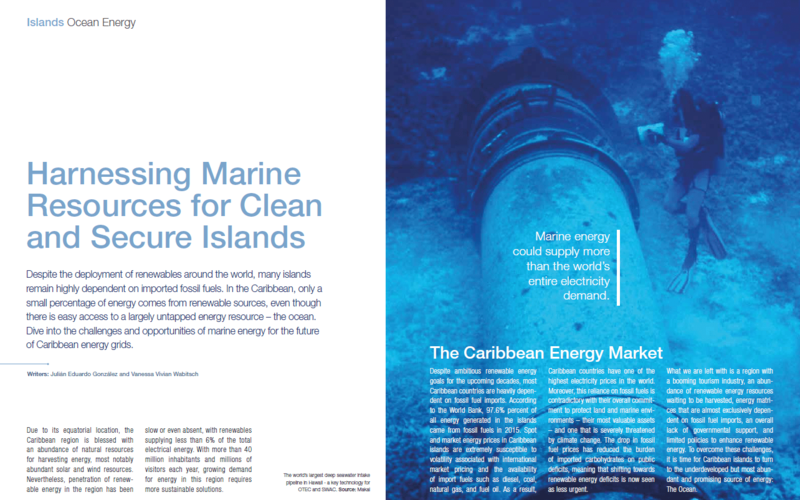 Ever since, Hinicio has been supporting a range of international companies, public authorities and international institutions such as the World Bank, CAF, CESC, DCNS, AREVA, EPM or INECC in a variety of fields such as clean mobility, hydrogen, energy efficiency, integration of renewables in islands, marine energies, SWAC (Sea Water Air conditioning), OTEC (Ocean Thermal Energy Conversion) or district cooling providing strategic advice, investment support, policies and regulatory support and delivery of innovation projects. Hinicio is now pleased to team up with ColCapital, the Colombian association of private equity funds, to enhance the mobilization of private capital in renewable energy projects and clean mobility. Please read http://bit.ly/2jsbGdn .